Have you ever seen an advertising campaign that recognizes artisans and their crafts? Actually, there are few celebrations around this topic. On March 19 is the Artisan’s Day in Mexico, date recognized by the National Fund for the Promotion of Fine Crats (FONART), since 2013. The actual reality of artisans is complicated. According to Sedesol, in Mexico there are nearly 12 million artisans, of whom 55% live in poverty. In Jalisco, there are about 400 artisans and 13 representative fine craft techniques; some of them endangered. Clearly, this is not the best-case scenario for artisans, who, through the teachings of their parents and grandparents, have created unique and soulful pieces from generation to generation. This people, who put their talent and effort into the creation of wonderful pieces, deserve a better quality of life. Therefore, in Fundación con Causa Azul, we believe it is necessary to emphasize the importance of handcrafts and start to unleash a movement. 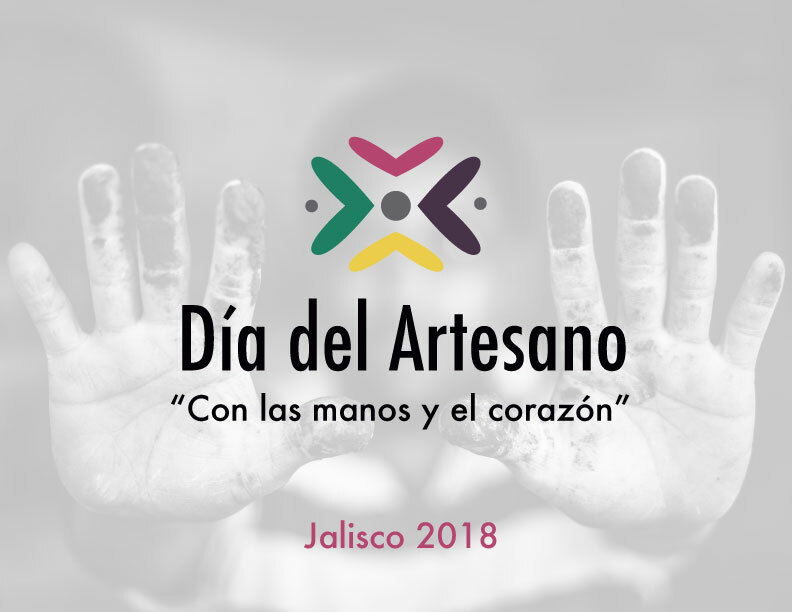 The Artisan’s Day campaign aims to generate positive messages in favor of handcrafts, with the objective of increasing their appreciation and consumption in Jalisco. This year’s slogan: “With the hands and heart”, talks about the passion and dedication that is present throughout the whole crafts creation process. 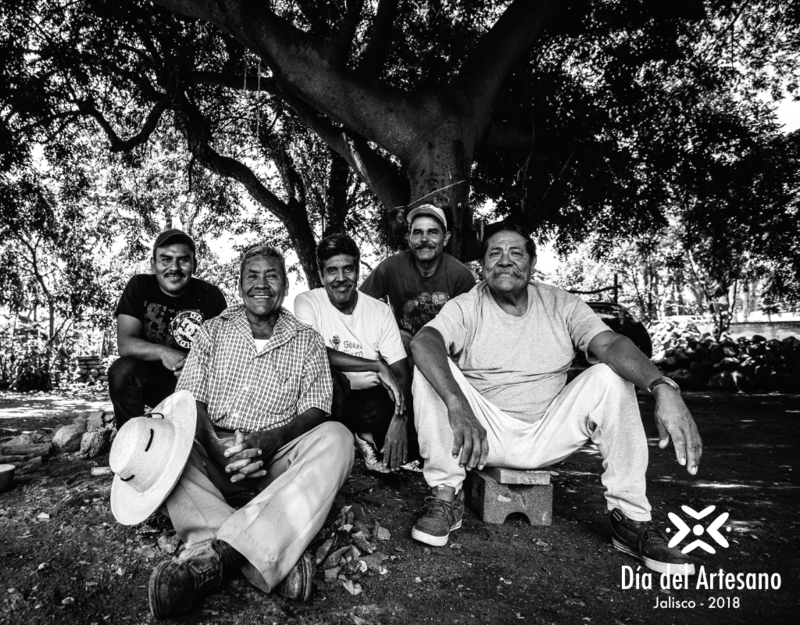 Some of the main elements of this campaign are the realization of a music video with FANKO, a Mexican music band, as well as the creation of a micro documentary, which seek to demonstrate the richness and transcendence of the artisanal topic. In addition, we will be organizing different events, activities and workshops that will take place in academic spaces and which aim to raise awareness around this topic.